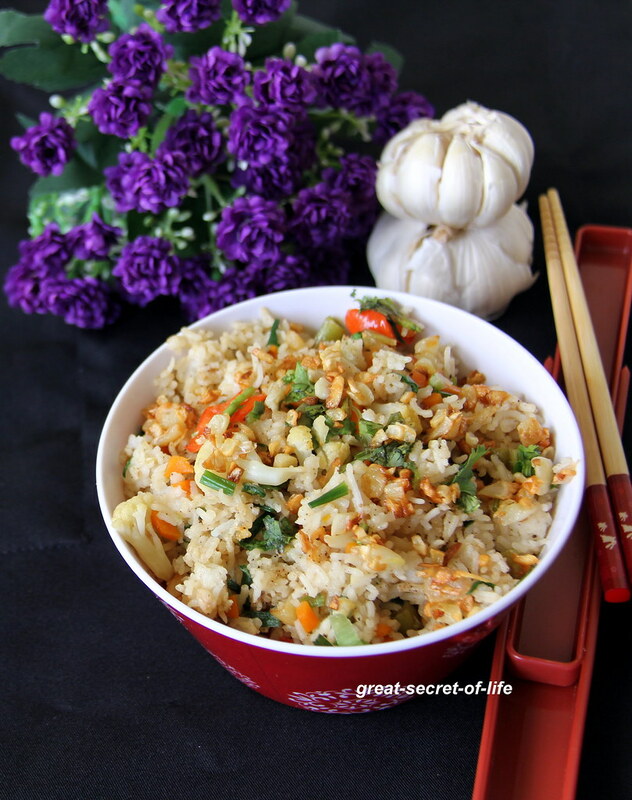 I heard about indo Chinese vegetable fried rice some time ago and was hesitating to do it as I thought it would taste bitter. However recently I got chance to try it out in one of the restaurants. 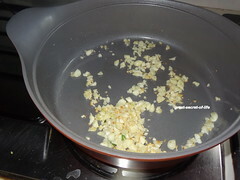 It was really tasty and quite flavorful with loads of garlic. 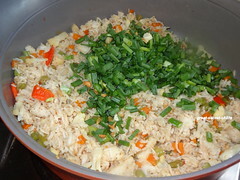 I have posted Chinese Fried rice with brown rice and normal Chinese Vegetable fried rice in my space. 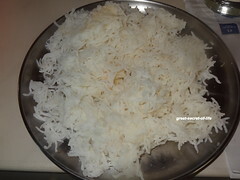 This rice is about the same except for the addition of burnt garlic but that gives unique flavour to this rice. So give it a try! 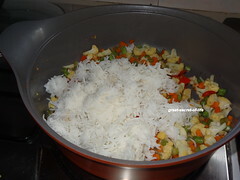 Cook and spread the rice in the plate. 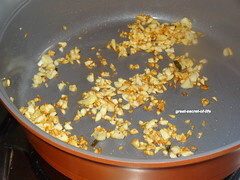 Heat oil and add Garlic and fry till it is brown (fully brown). 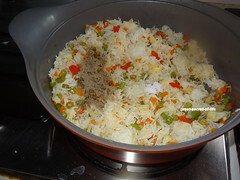 fried rice looks so yumm... the pics look amazing..
Títles of The sounds só Good n delicious one pot meals. 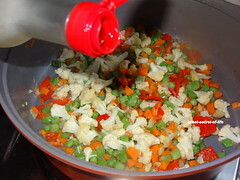 looks a flavorful one,yumm ! 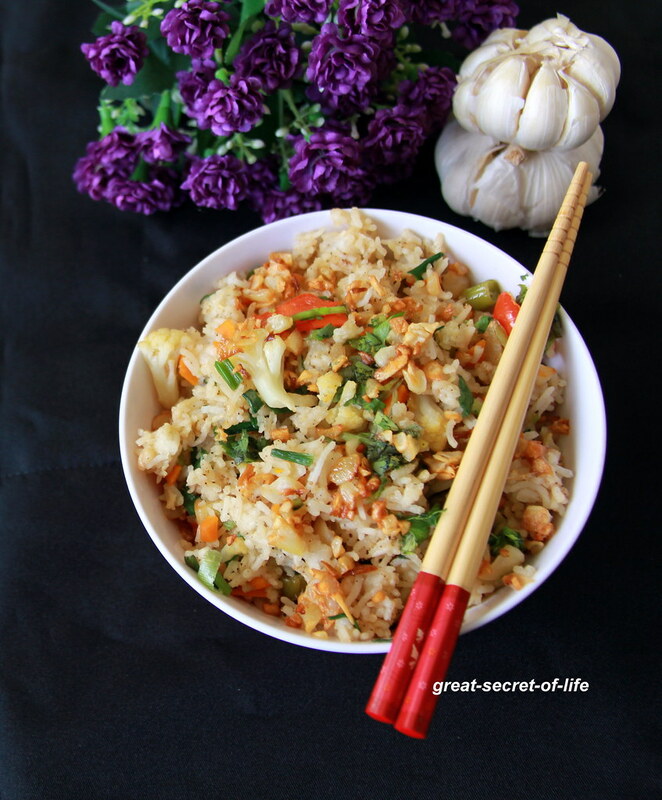 this is one of my favorite fried rice recipes.. love garlic in anything.. this looks delicious. My goodness!! I can almost smell garlic here! 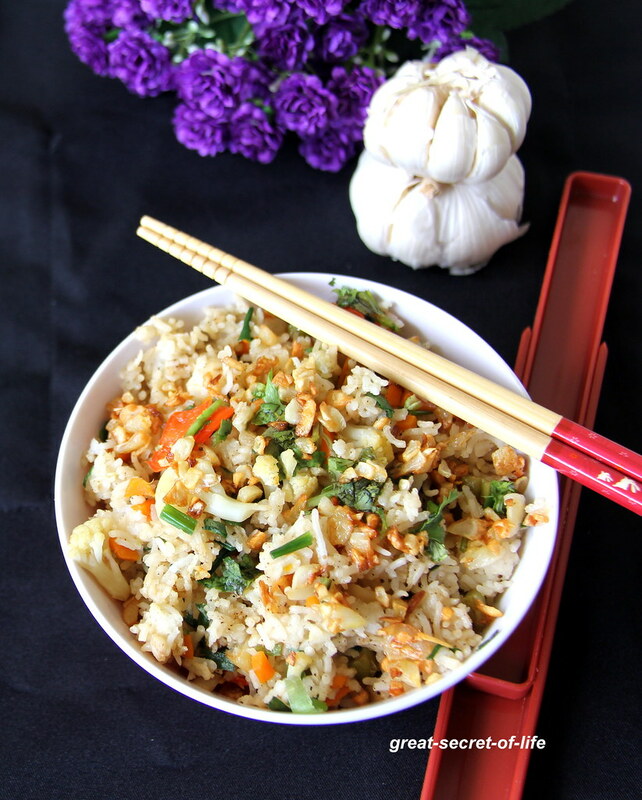 very flavorful and yummy! !